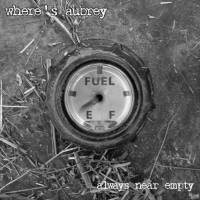 The Bitter Liberals will join Where’s Aubrey this Saturday at the Barns of Rose Hill in Berryville during a benefit concert for the Blue Ridge Wildlife Center. As a special pre-show treat, the BRWC wild animal ambassadors (hawks, owls, foxes and skunks) will make a special appearance BEFORE the show from 6:30-7:15! The doors for the concert will open at 7. Show starts at 7:30. And if the audience likes what it hears, we’ll play Dirty Blond Haired Girl from Always Near Empty as an encore. WHEN: Saturday February 16, 2013, doors open at 7:00pm, music starts at 7:30pm. 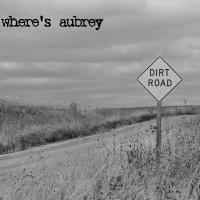 Where’s Aubrey is proud to have raised over $11,000 for charity through our concerts. We thank you for your generosity and for your support of locally-grown organic music. BUY TICKETS NOW. This show is likely to sell out. This entry was posted in band, bitter liberals, gig, original music and tagged animals, berryville, concert, conga, fiddle, guitar, philanthropy, where's aubrey. Bookmark the permalink.